Call us to book now as low fare tickets are available. 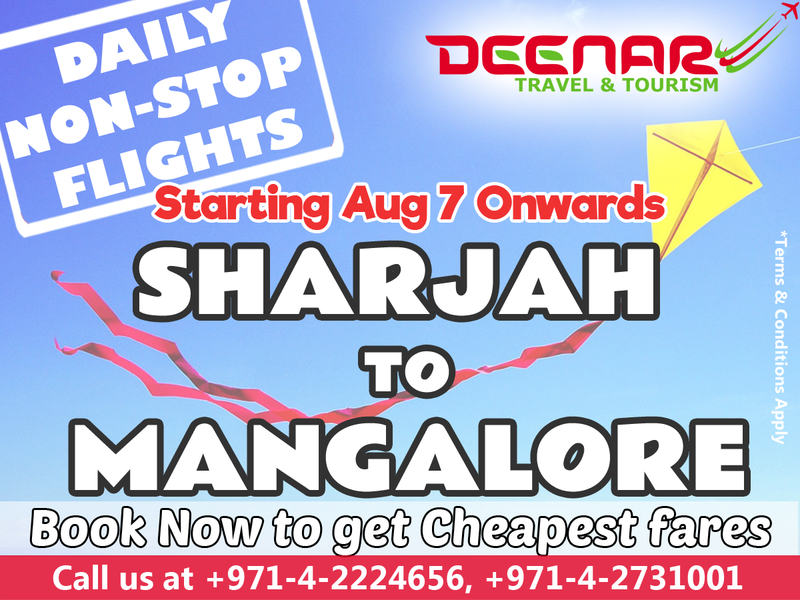 Copyright © 2013 - 2020 Deenar Travel & Tourism. All Rights Reserved. Simple theme. Powered by Blogger.